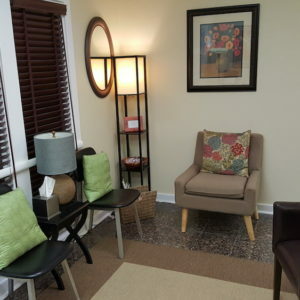 Barbara Uchino is a licensed psychologist specializing in individual and couples therapy in the Tallahassee area. 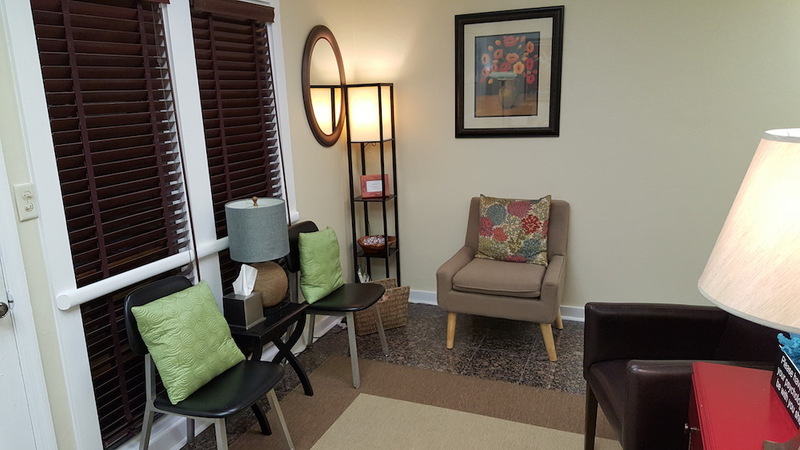 Couples therapy is a type of psychotherapy in which a therapist with clinical experience working with couples helps two people involved in a romantic relationship gain insight into their relationship. 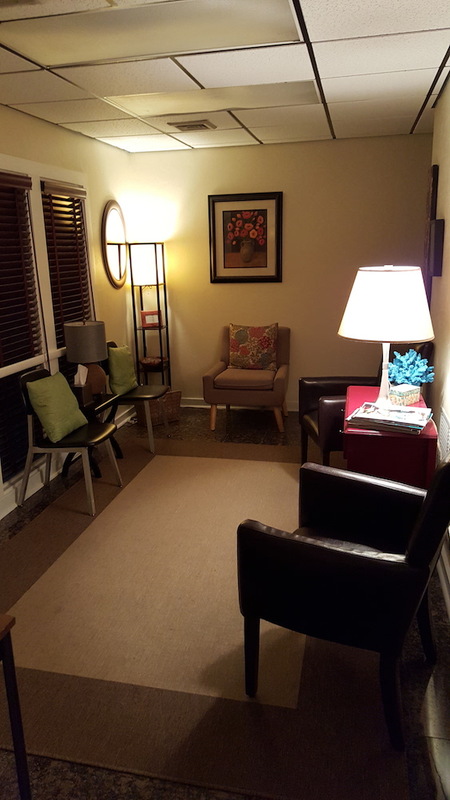 Individual therapy is a process through which clients seek therapy for a wide variety of reasons. 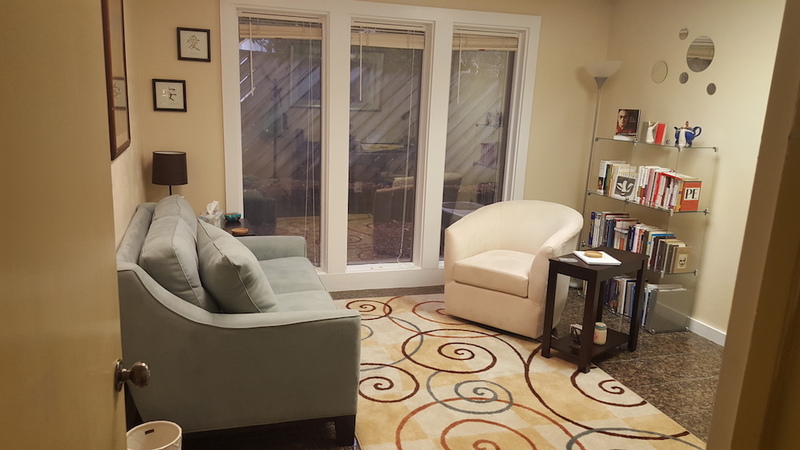 I provide a safe, caring, and confidential environment where individuals can explore and process their feelings. Often parentally micromanaged, pressured by high expectations, grappling with depression and anxiety, today’s college students are seeking counseling in greater numbers. I am familiar with the plight of today’s college undergraduate and graduate students. People who identify as lesbian, gay, bisexual, transgender, queer, questioning, asexual, or any other orientation or gender identity may find that the social stigma of living as a minority is a source of stress or anxiety. 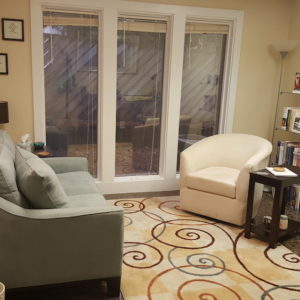 My office provides the most comfortable environment so that you feel like your are in a pleasant, caring place to share everything that you need to share. I want to make sure that your experience is great both inside and out. 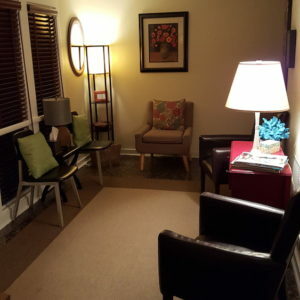 My great rates for both individual and couples sessions are given upon consultation. 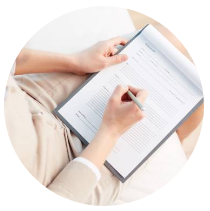 As a courtesy, we provide a complimentary 15-minute consultation over-the-phone prior to your appointment. Cash, credit, & all major credit cards are accepted. *Insurance: none accepted. 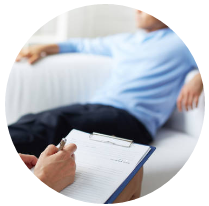 The benefits of private payment to consider are: enhanced anonymity, no diagnosis requirement, and no insurance regulation regarding treatment. Make an appointment with me today! Copyright Barbara Uchino, Ph.D.. All Rights Reserved.